The gas flow conductivity detection technology with combination of factory testing, calibration and ISO compliance will provide you trustworthy measurements. Two Display Options: Formaldehyde HCHO/TVOC and PM2.5/PM10 (simply press the “Sound” button for more than 3 sec, the one right bellow the “ON/OFF” button). Check humidity for respiratory relief and to avoid mold occurrence. 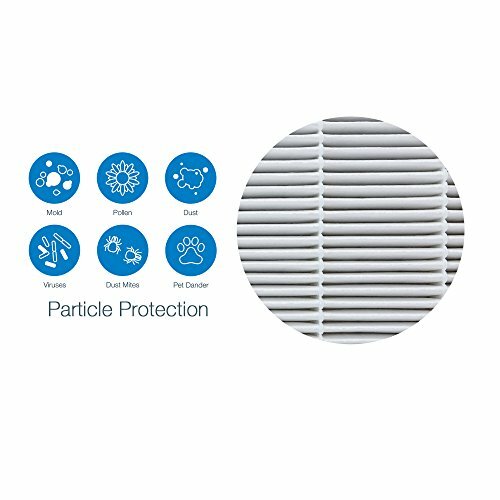 Particulate Matter (PM) – Particle pollution that contains microscopic solids or liquid droplets (such as dust, carbon monoxide, carbon dioxide, etc.) that are so small that they can be inhaled and cause serious health problems. Volatile organic compounds (VOCs) – are emitted as gases from certain solids or liquids. It includes a variety of chemicals, some of which may have short- and long-term adverse health effects. Concentrations of many VOCs are consistently higher indoors (up to ten times higher) than outdoors according to EPA. Formaldehyde (H-CHO) – is a colorless, flammable gas at room temperature and has a strong odor. Exposure to formaldehyde may cause adverse health effects. Sources of toxins: Paints, toluene, solvents, wood preservatives, aerosol sprays, cleansers and disinfectants, moth repellents and air fresheners, stored fuels and automotive products, hobby supplies, dry-cleaned clothing, pesticide. 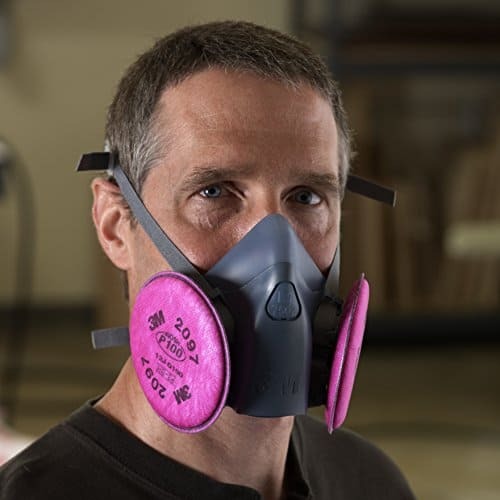 Key signs or symptoms associated with exposure to VOCs include: Conjunctival irritation, nose and throat discomfort, headache, allergic skin reaction, dyspnea, declines in serum cholinesterase levels, nausea, emesis, epistaxis, fatigue, dizziness. LED Display Light and easy to read numbers surrounded by classic white frame with air quality light indication.